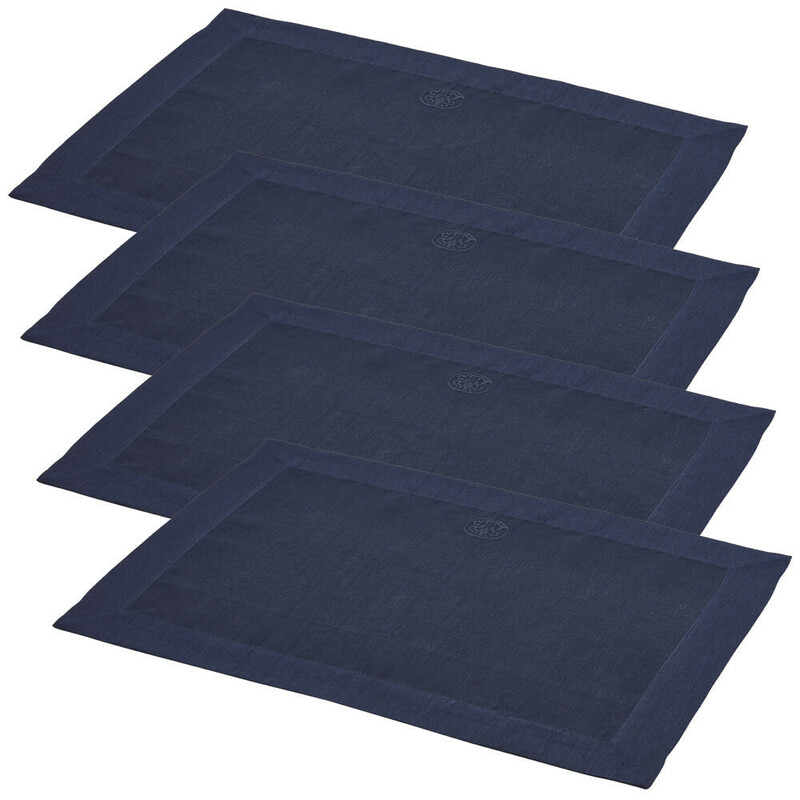 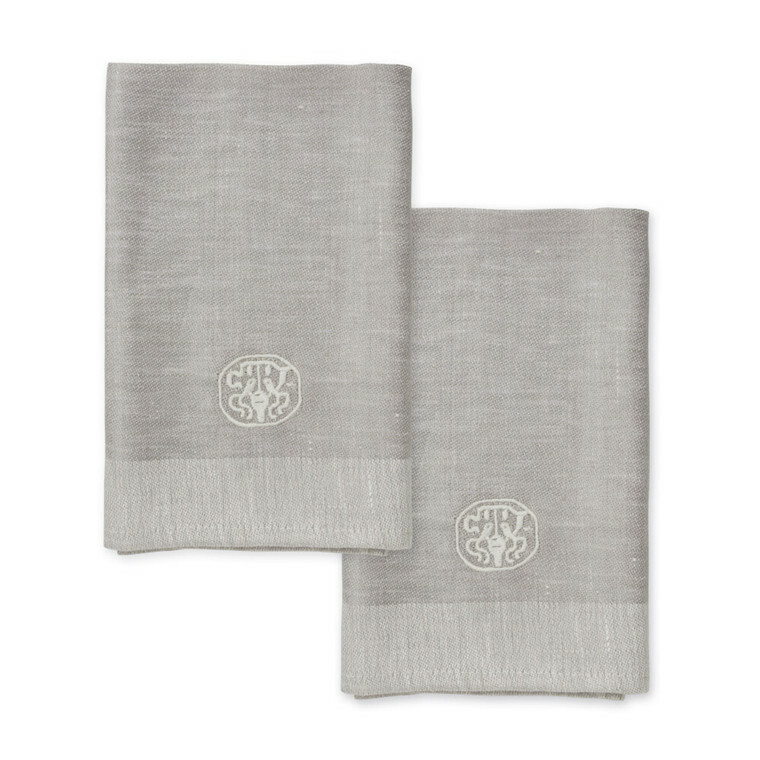 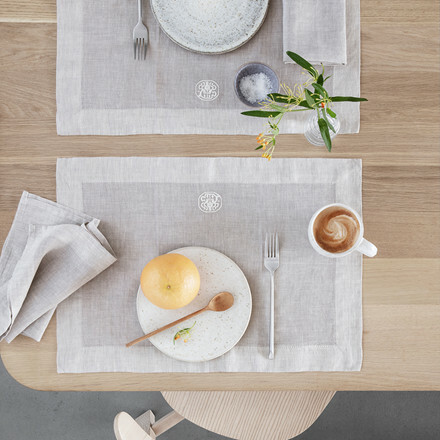 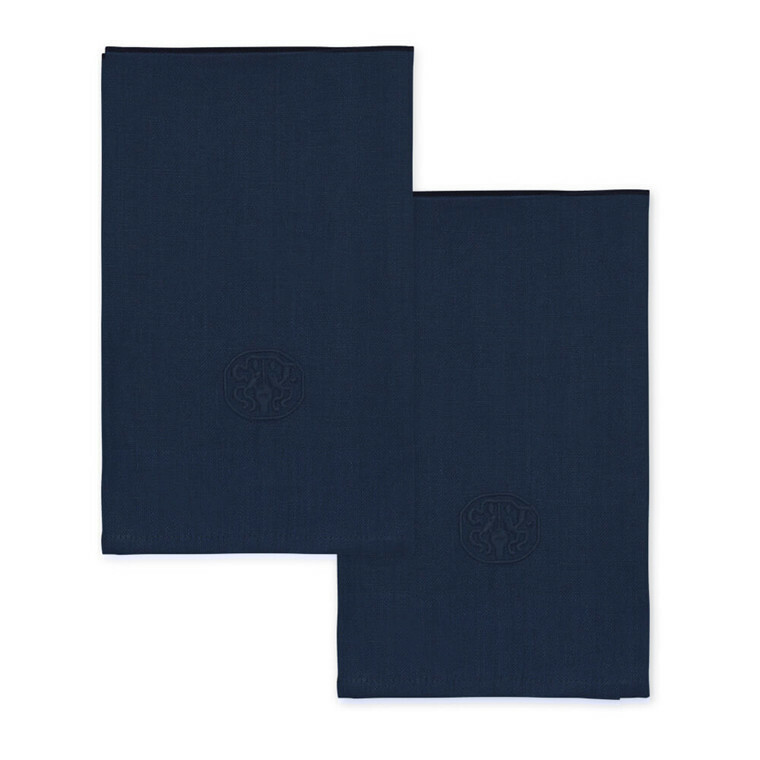 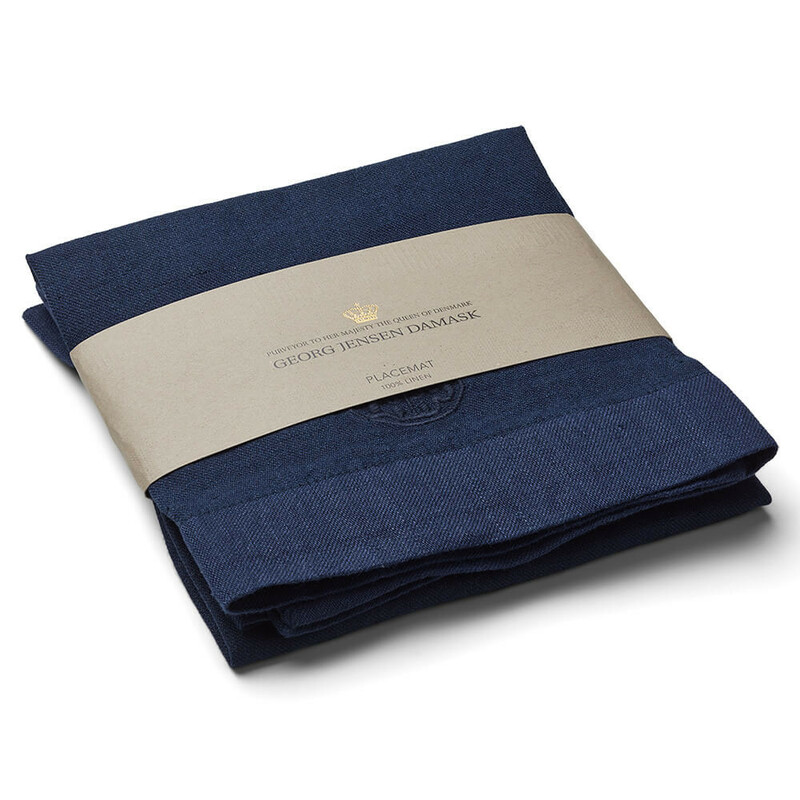 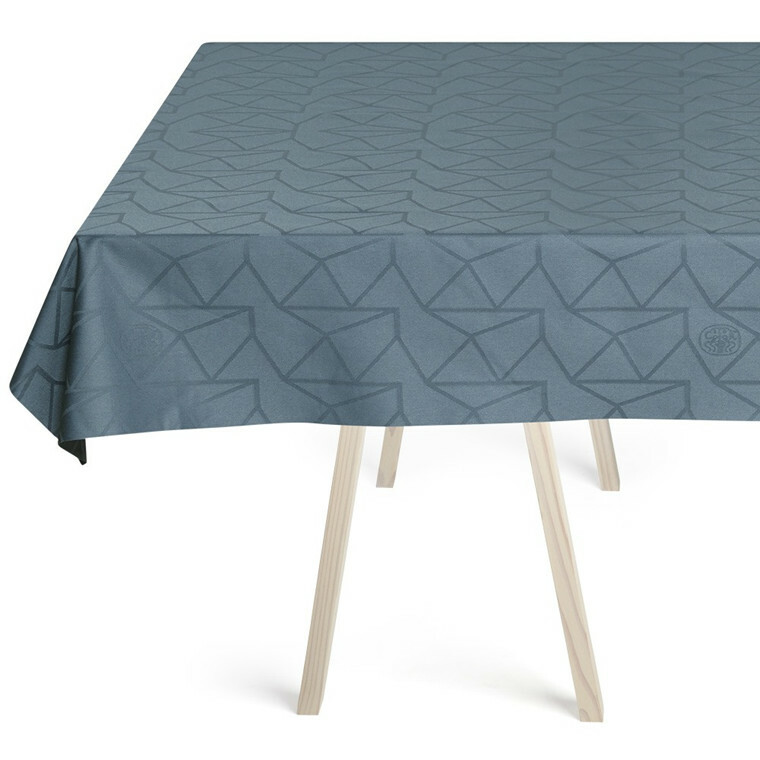 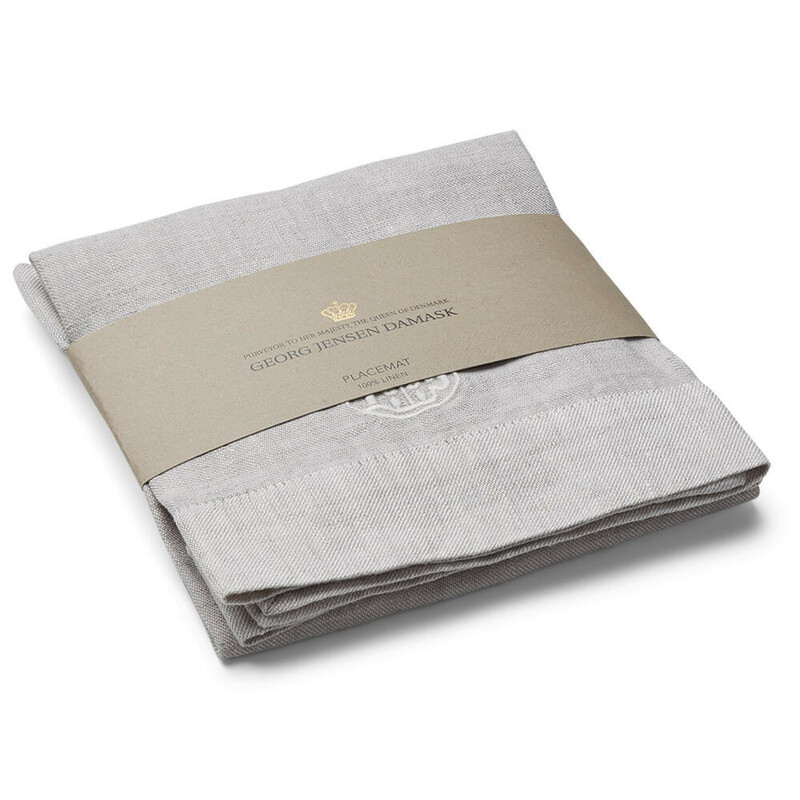 Dress the table with classic place mats in the most amazing, beautiful linen quality with an embroidered Georg Jensen Damask logo. 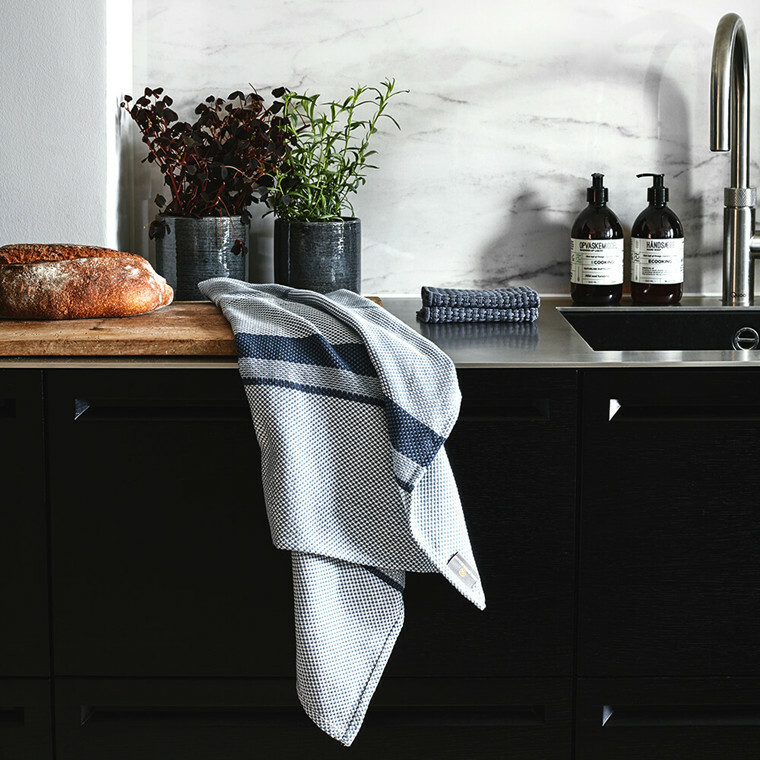 PLAIN was created for you who loves aesthetics, quality, and clean materials. 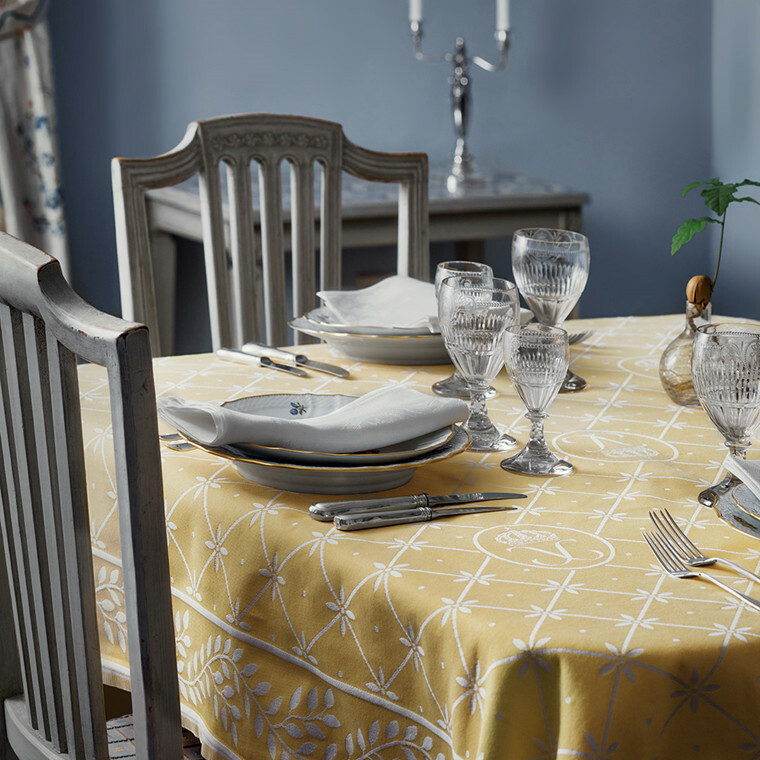 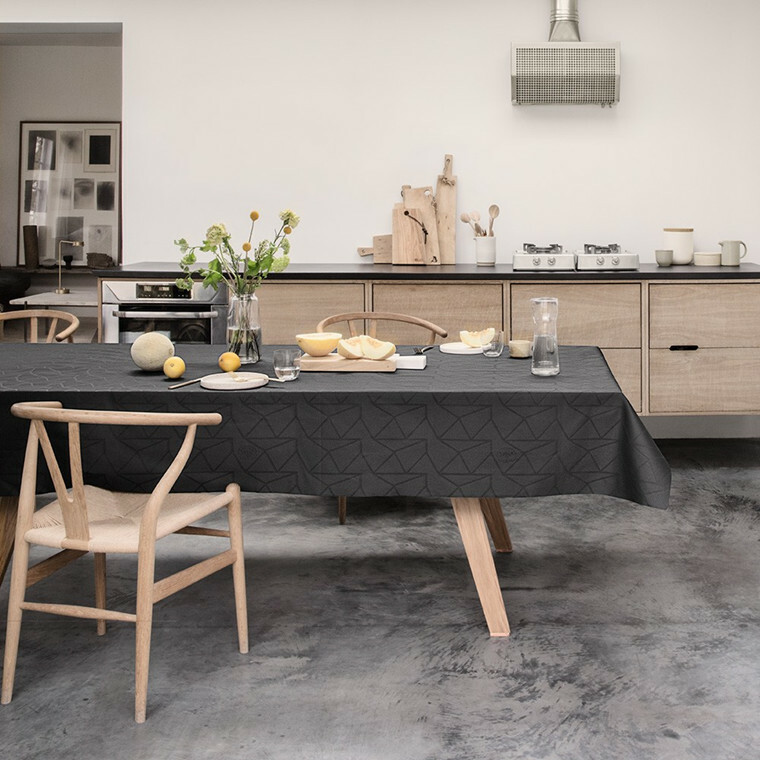 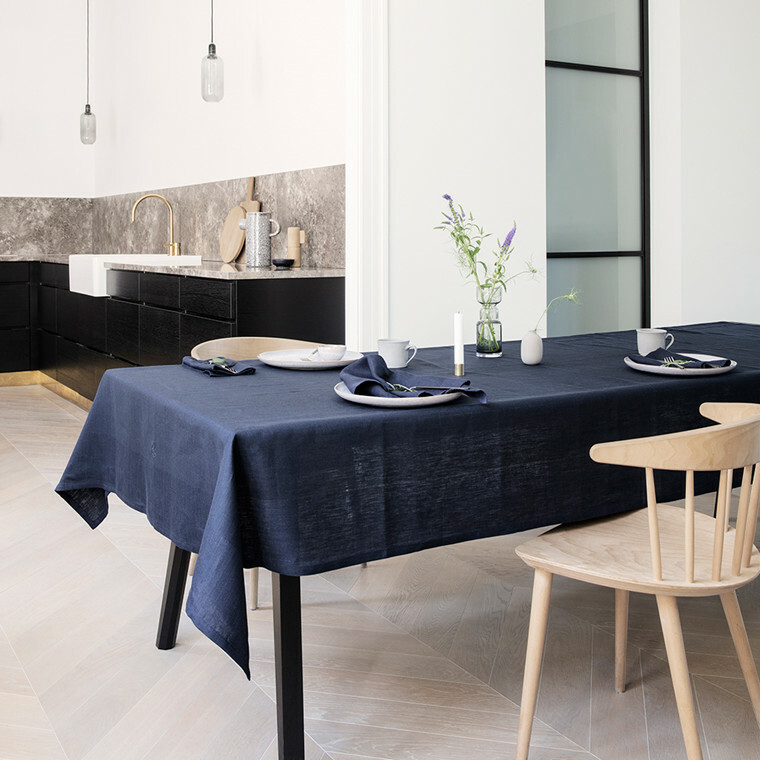 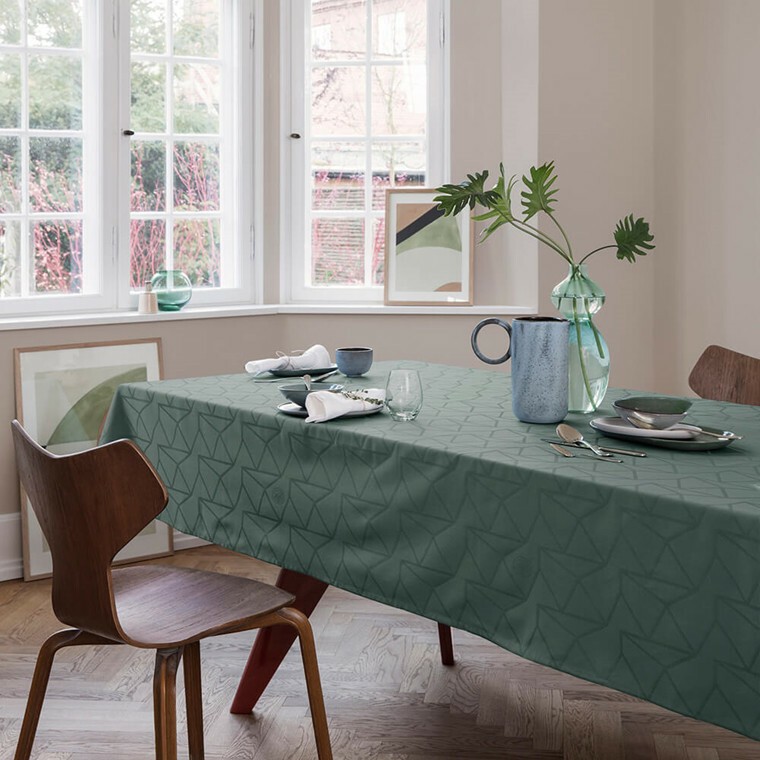 Linen is a soft and at the same time heavy material, but above all it is luxurious, and the satin weave and the characteristic wide border make the place mats rustic and yet refined. 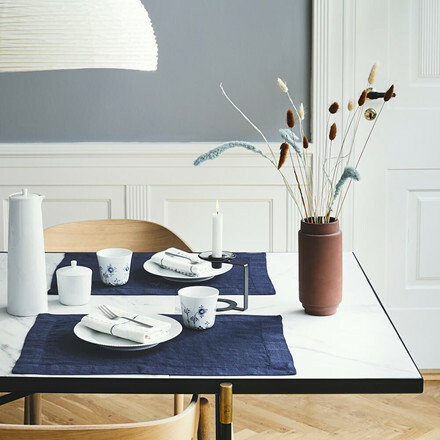 They are perfect for an informal table decoration with French sensations and create ambience in a second.